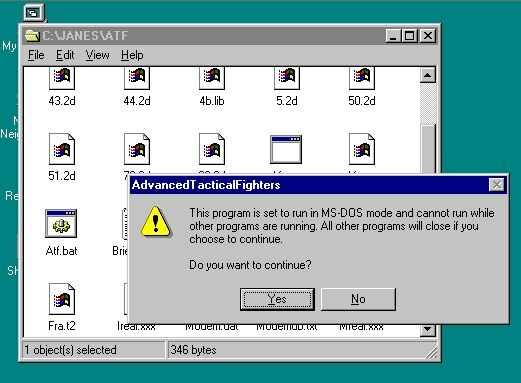 Do NOT try to install this Directly Onto a system with windows XP & upward, otherwise every time you turn on the system it may simply just boot into the game only. 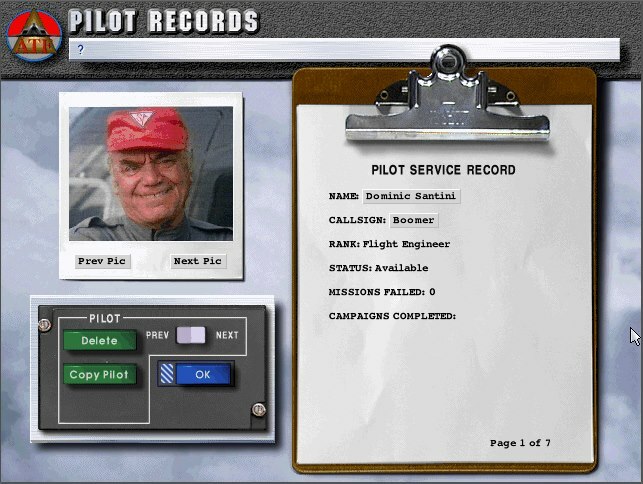 BUT you can still play this TODAY on Modern Computers using DosBox or other Emulator, so read along and enjoy the post..
Hi ben, here goes some history for the blog and the fans..
Pc wise (with original disk) you only really need MS-DOS running on anything from a 486DX, AMD K6 up to a Duron 800 or Pentium 1,2,3. 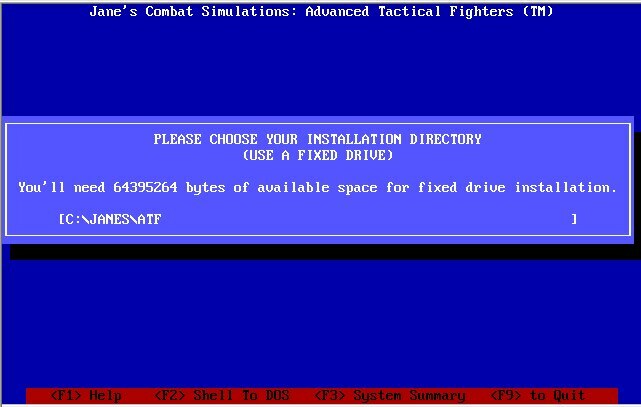 As it runs in dos mode you dont really need windows installed to play it, though it would mean you would probably have to add your mouse driver to the autoexec.bat your self and add the games path after the set temp folder path so you can just type the games name, rather than having to type CD/ChangeDir into the games directory. 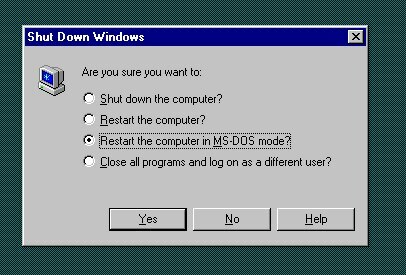 In the Windows 9x environment (9x refers to Windows 95, 98 98SE, Millennium) You get a standard AutoPlay menu on the CD. 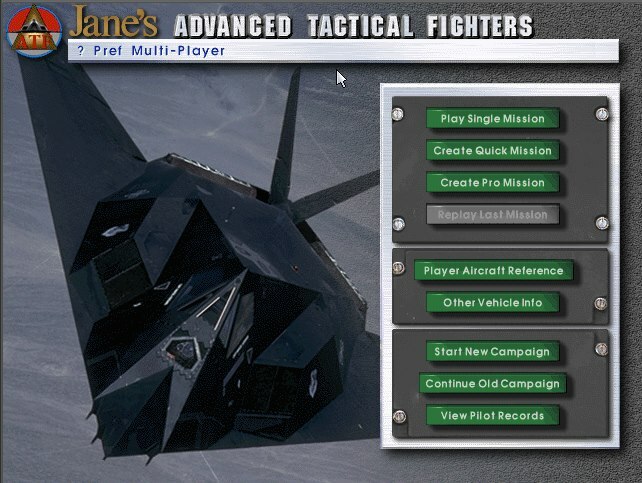 From here you can install the game just like most software obtained on cd or dvd. 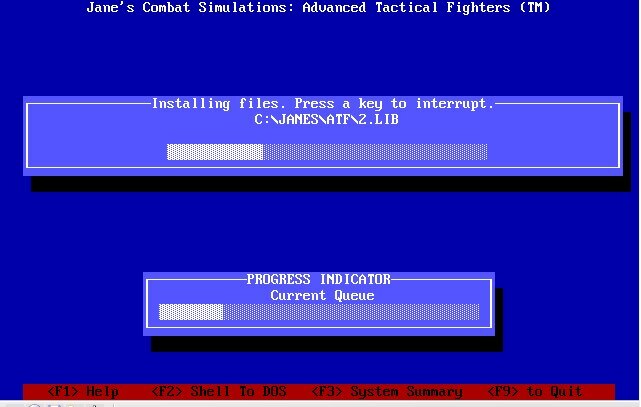 The dos mode also had an installation menu for none windows systems. Which means you didn't need windows support or sound drivers for the specific game, or soundblaster compatible as boxes used to say. Not sure how to BAT it off the top of my head, its been a while. 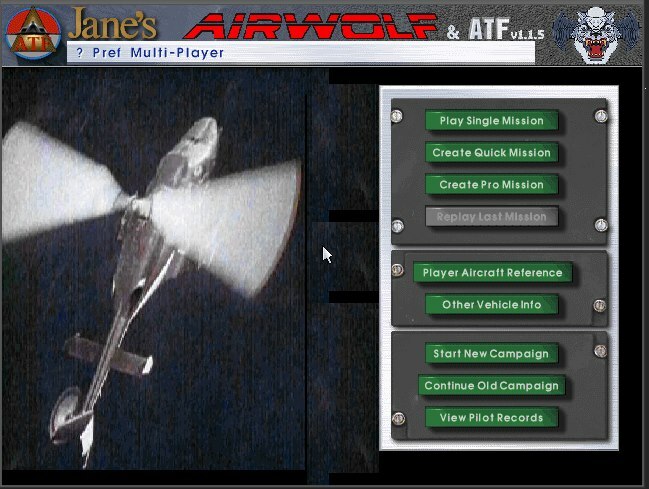 If the game runs and you get this screen then you can essentially exit the game and begin to mod the game using the Airwolf for ATF mod. The game its self is rubbish tbh, but that's the game, not the mod. 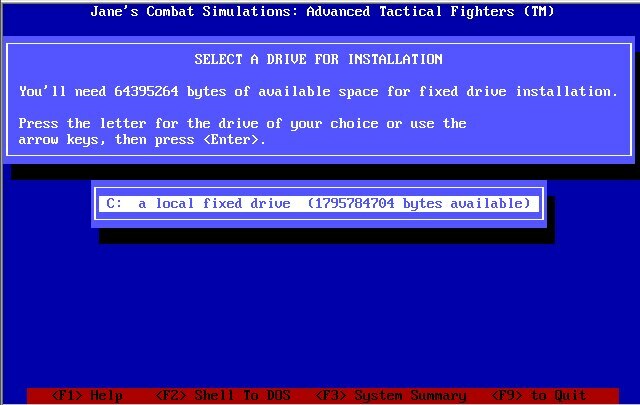 The game comes from a time of ms dos, most games where rubbish. 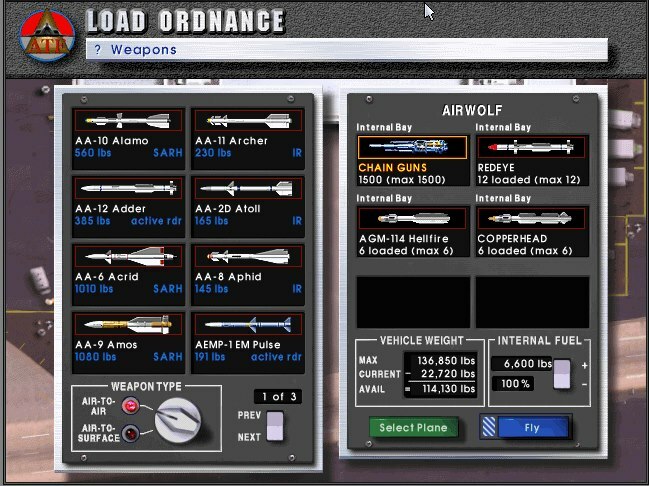 But to this day (jan 2015) this is still the most comprehensive airwolf mod for a game. 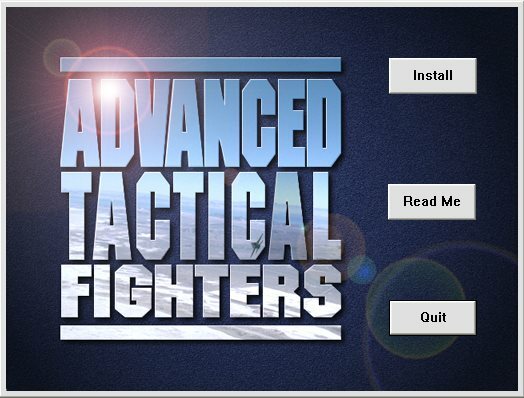 GUi, Addons, Campaigns. 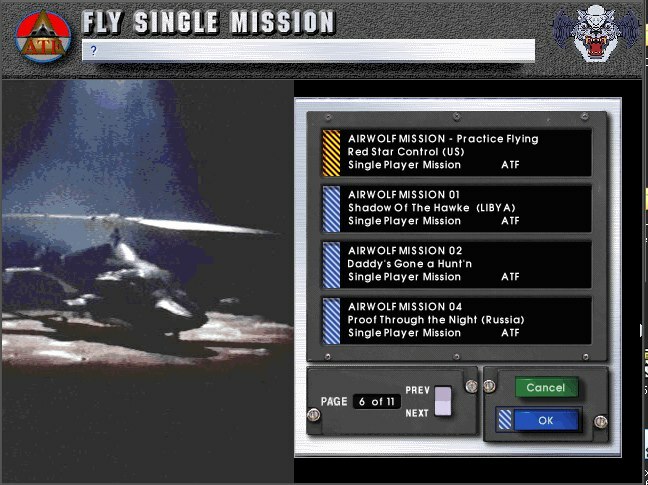 It Becomes An Airwolf Game.. Literally & Easily.. 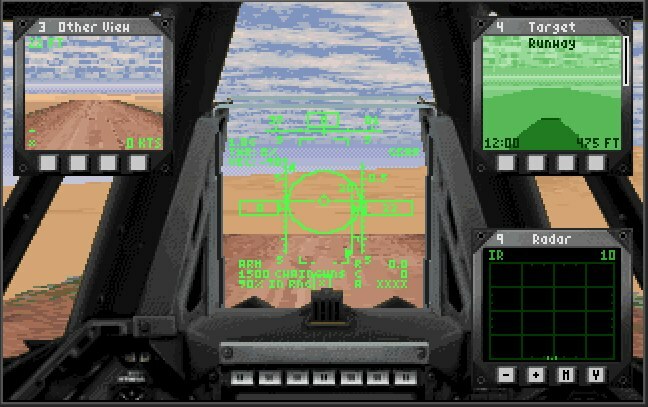 The GUi (for its time) was really stunning and had a lot of work put into it, but the game seams very dated now, as does the game play. I managed to pick 1 up from a church sale for £5 back in 2012. I figured it's boxed, had the full size guide book, the cards, even the registration card and it was a good cause the sale was for so i figured sod it lol, will buy that, and that is the only reason their are screen shots of this mod around today, how sad is that?. 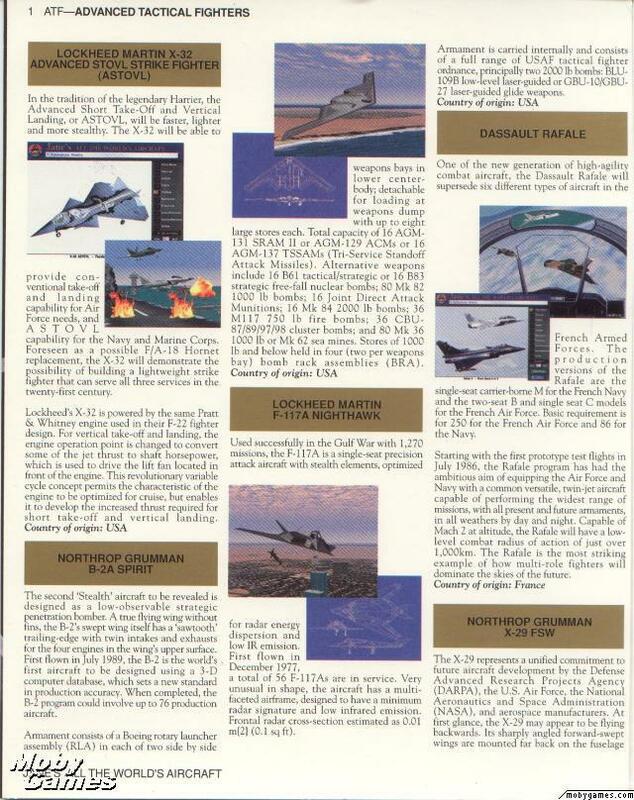 Aircraft reference gives 6 pages of information & is a nice little extra on the game menu. 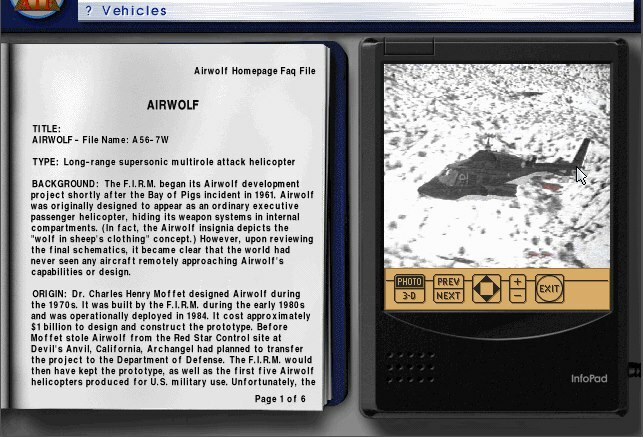 For its time, most people had no images of airwolf.. not many could afford a video machine. for many of us.. Airwolf came.. and went.. then it was gone.. While Knight Rider and The A-Team got re-run after re-run, Airwolf and Street Hawk suffered badly. 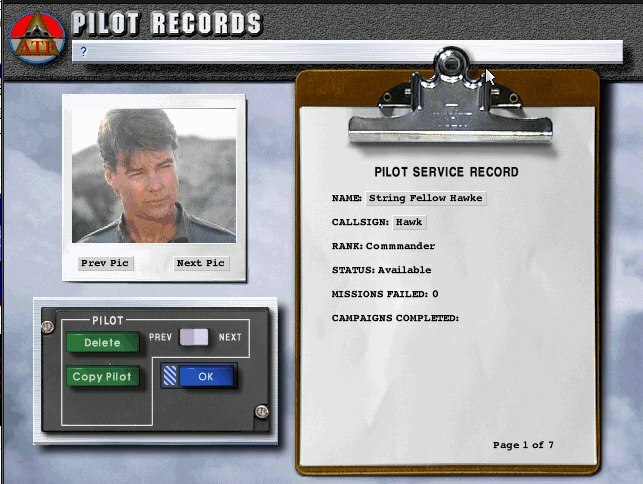 So this game & it's GUi really where impressive, compare it to the Airwolf NES game lol. 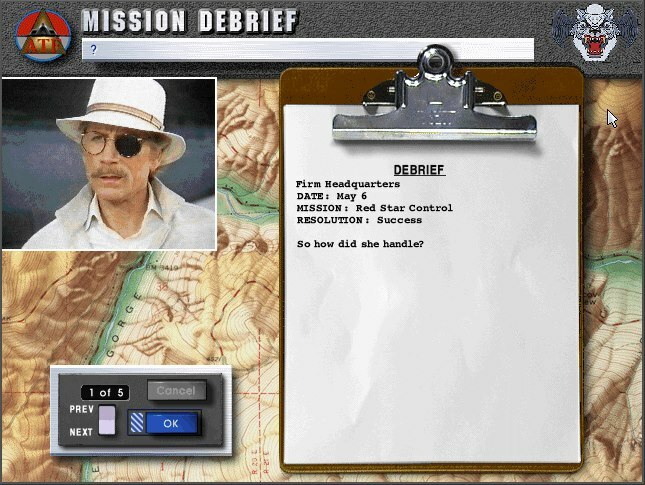 Extra pictures along with the information, this not only made this thing a game, but also a kinda early day Fact File. I guess your all starting to see why i paid the £5, why i bent over backwards to get a fixed version that would negate the need for the cd i had yet wouldn't work.. This is still a work of art, even by today's standards. 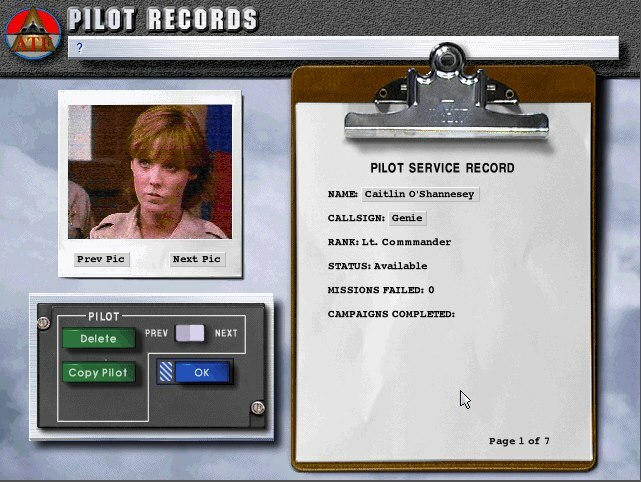 The beauty of Campaigns is you get multiple missions, so you rank up with scores while progressing through the game. So this didn't just have a few missions. 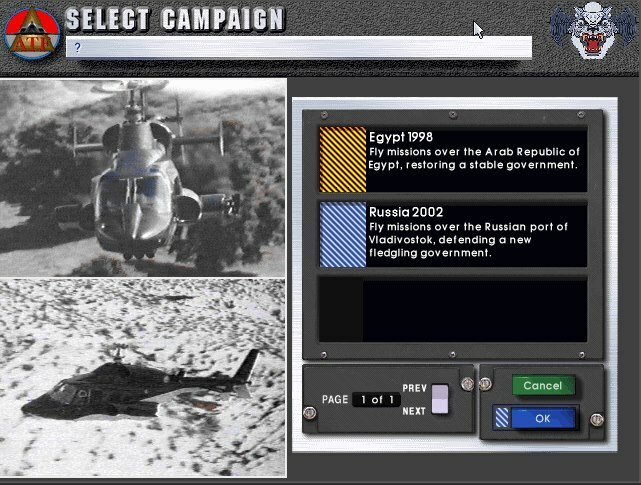 It had 2 campaigns to play and again.. more lovely pictures of our favourite helicopter..
You could also choose a single mission and replay them from within the Fly Single Mission menu. Im still suprised just how bad the game was, yet how amazing the GUi was for it. (free roam to explore) and gives you a feel of the games overhaul graphics and control functions. Sadly this is where it starts to fall apart with today's gaming expectations. 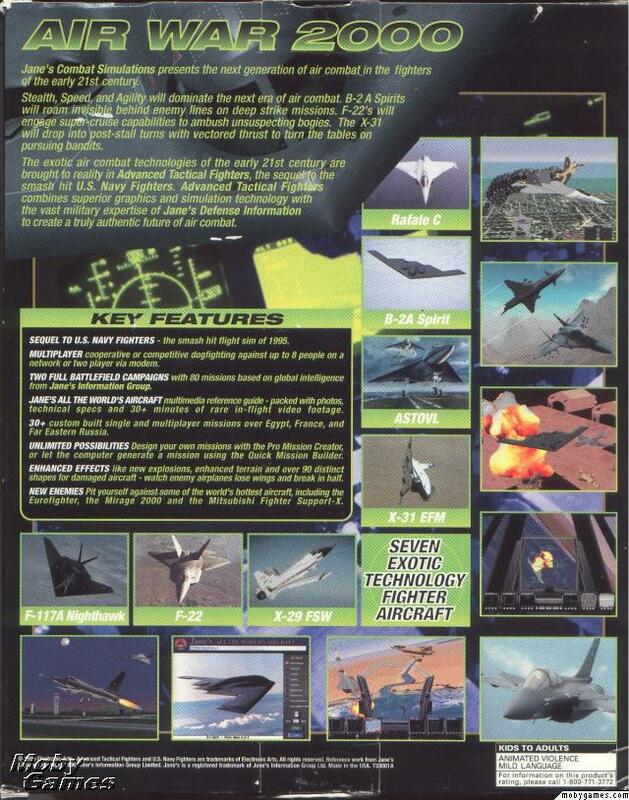 But this is down to MS-DOS limitations on graphics. 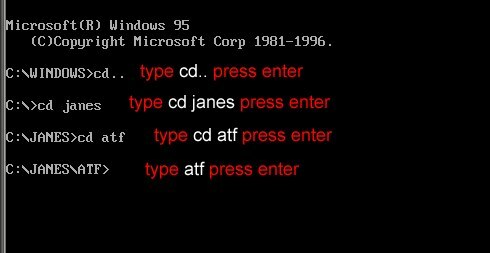 Q) how to move the mouse Back OUT of the dosbox window? The 3 overlays are optional screens you can turn on and off.. 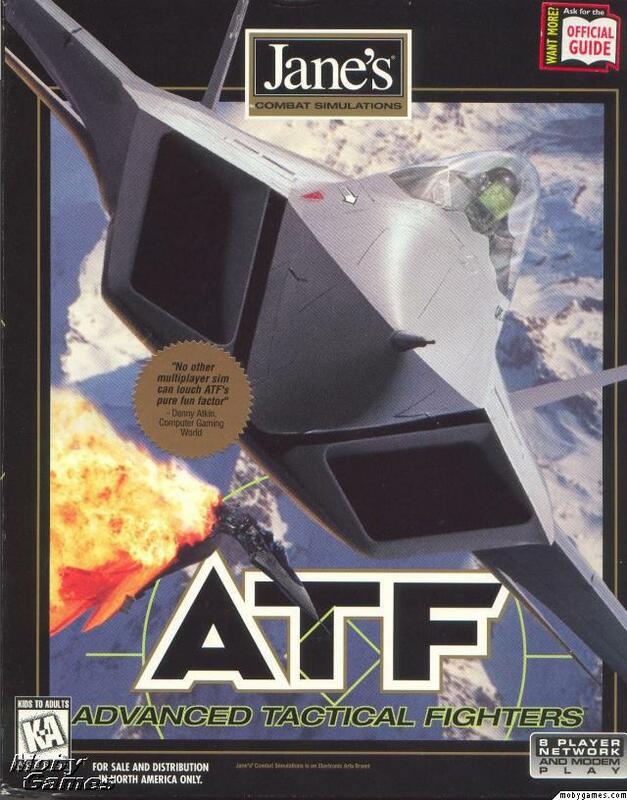 The game it's self is not to bad (compared to the NES game) but compared to the likes of OFP and MS SIM, i think this games had its day. But i am happy to writing this and sharing my memories of it... As I know it'll keep this information out their for the fans. 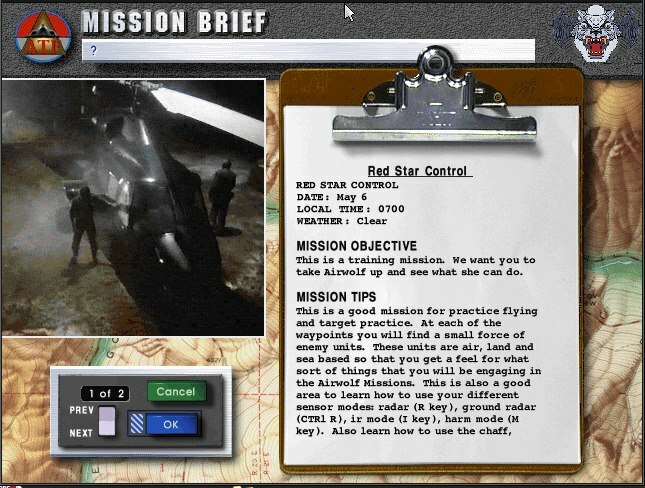 So i shall round off this post with other random screen shots i took while documenting this game for the facebook Airwolf Gaming Universe group. Hope you enjoyed the review and the images from yesteryear. 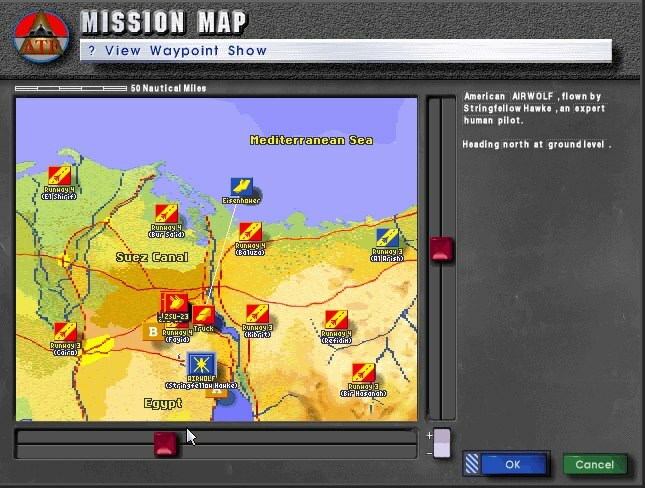 If you played this game, comment and share your memories of it. If your selling a copy of it on eBay, post the link in the comments here. 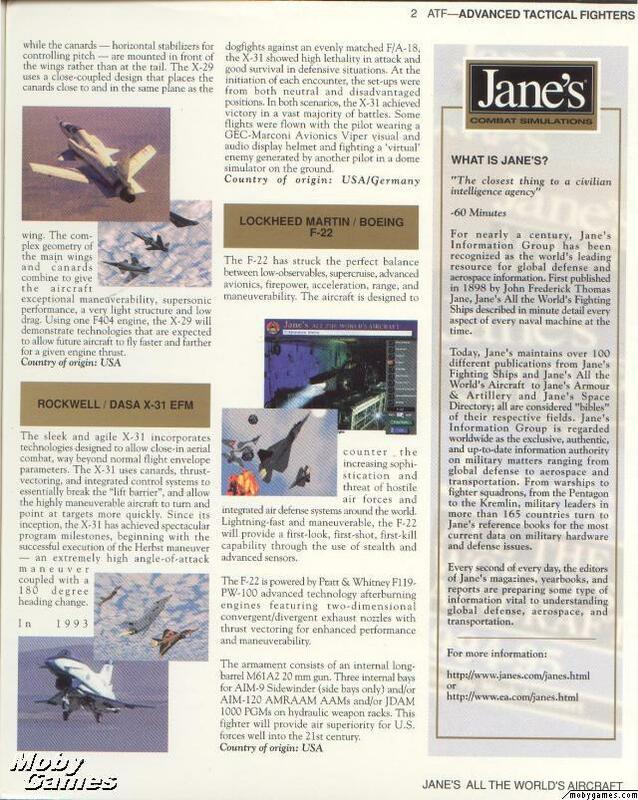 Official Top Gun Game and Joystick Set From 1996.